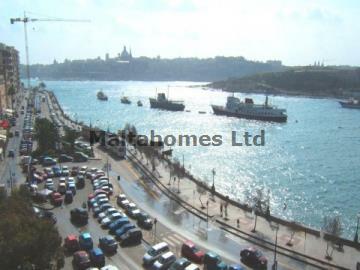 A nicely appointed and presented Sliema Strand, sea front Apartment that has been refurbished throughout offering modern day living within this in vogue location. The views in which this residence boast are the fundamental selling point and of which can never be obstructed being sea front. We recommend internal viewing to fully appreciate this unique property purchase opportunity.